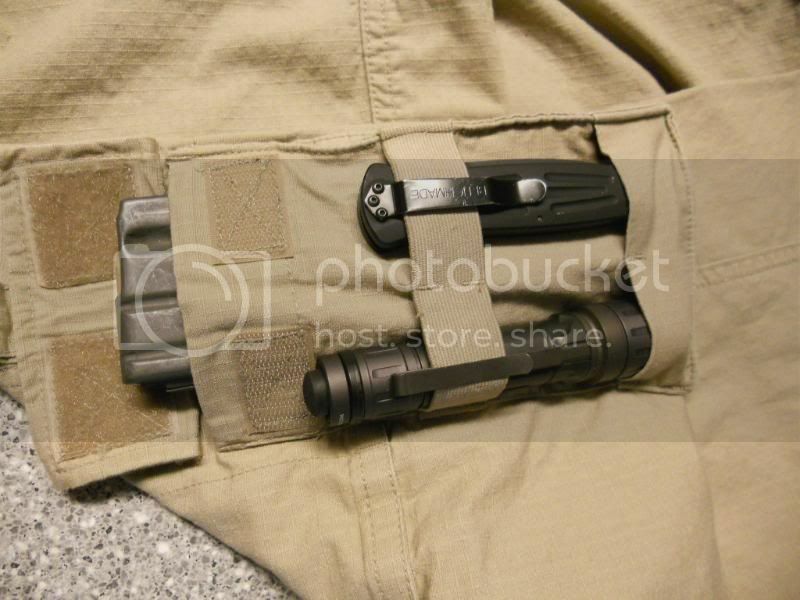 I have had the EOTAC Operator Grade Tactical pants now for almost 2 months and have used them almost every weekend and every range trip. I also took a one day carbine course in them and really abused them. Having said all that, I must say they are my favorite pants. They are very cool. Here in SC we are experienceing temperatures in the high 90s with heat indexes ranging from 100-115. 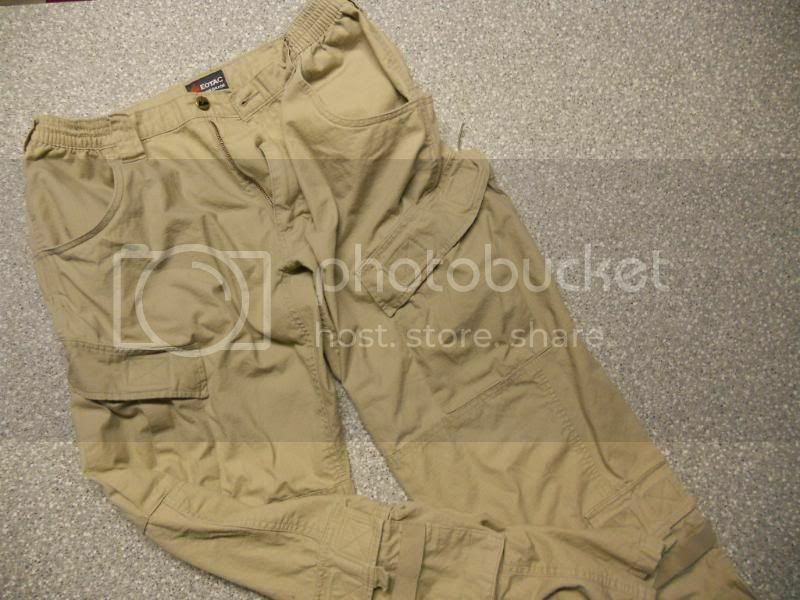 These pants breathe well and dont stick to sweaty skin. The material is durable and soft and as you can tell from the photos doesnt really wrinkle if dried on low then removed quickly to hang. I used the kneepads that came with the pants for the carbine course and they did exactly as they should. 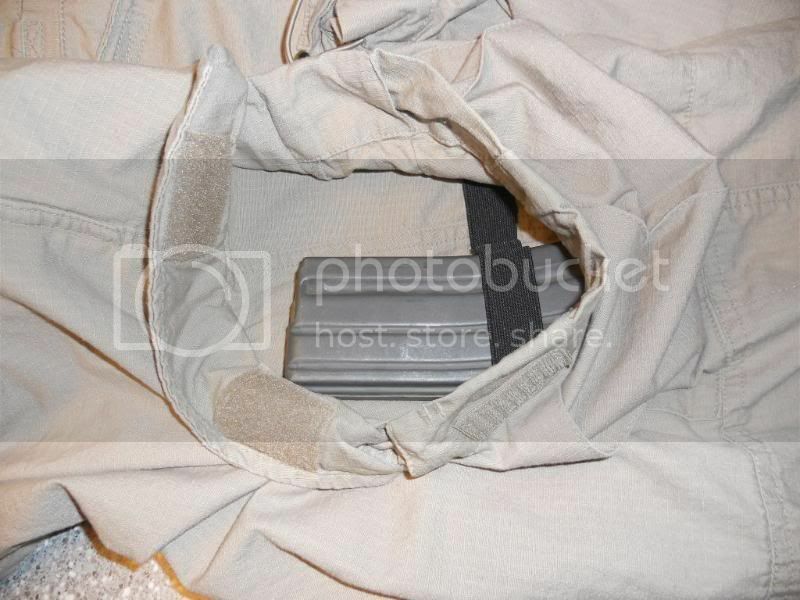 they are roughly 3/8 in thick and the velcro pockets hold them in place well. make sure the velcro is lined up properly or it will irritate your shin a little. That is the only complaint I had about these pants. POCKETS GALORE! It took me 2 weeks of wearing these pants to find all the pockets. Plenty of storage space in all the right places make these pants a must. 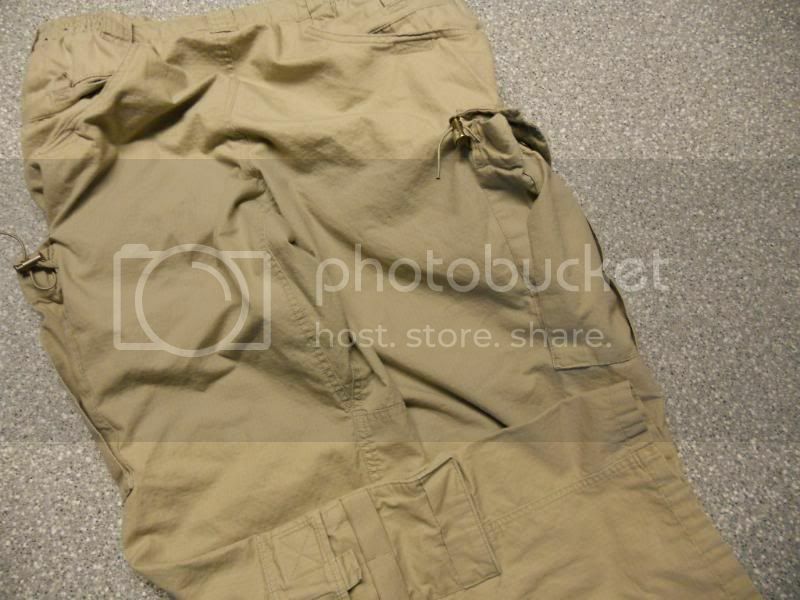 The EOTAC operator grade tactical pants are definately a "GO" and I will be wearing these every chance I get. NOTE: The pictures are not of new pants even though it kinda looks that way. I assure you these were put through the ringer and still look good enough to wear in public.